In all honesty, owning a pet isn’t an easy task but it definitely is an enjoyable experience. 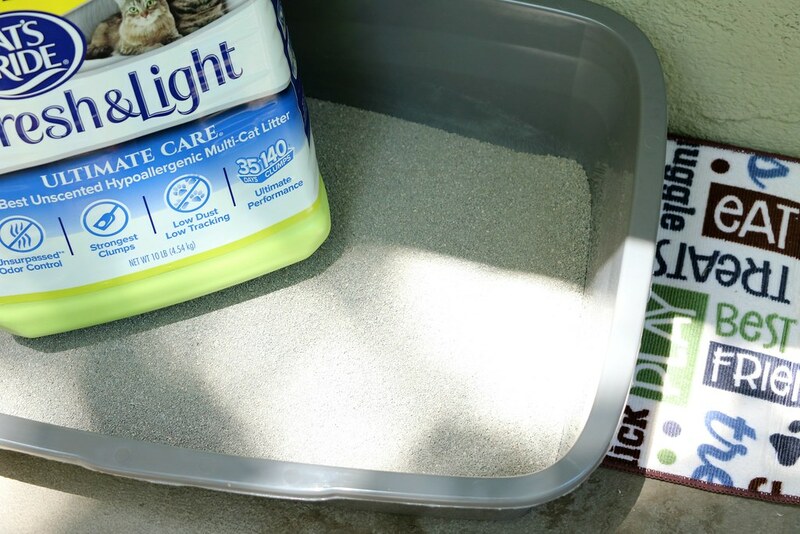 With that being said, I felt inspired to share the essentials for a cheap and easy cat litter box. In addition, I wanted to inform you all of the Litter For Good initiative. 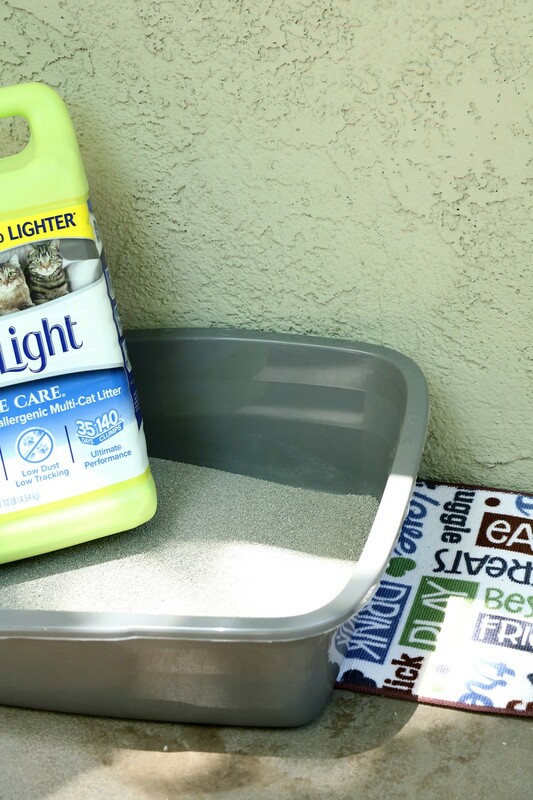 More specifically, for every green jug of Cat’s Pride® Fresh & Light® litter purchased, one pound of litter will be donated to animal welfare organizations across the USA. As a result, I want to encourage you to sign up for the Cat’s Pride Club and nominating your local shelter to receive a litter donation. As you can see, making a litter box or pan is easy and cheap. 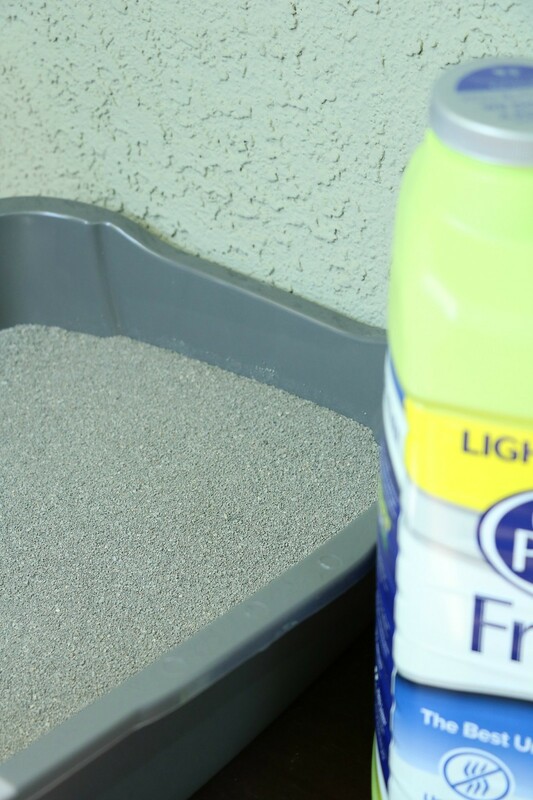 Having an assigned area for a litter box or pan is beneficial for yourself and cat. With that being said, the cat will learn to do their business in the assigned area. 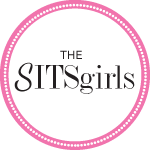 The way there is no need to worry about having accidents throughout your house or apartment. 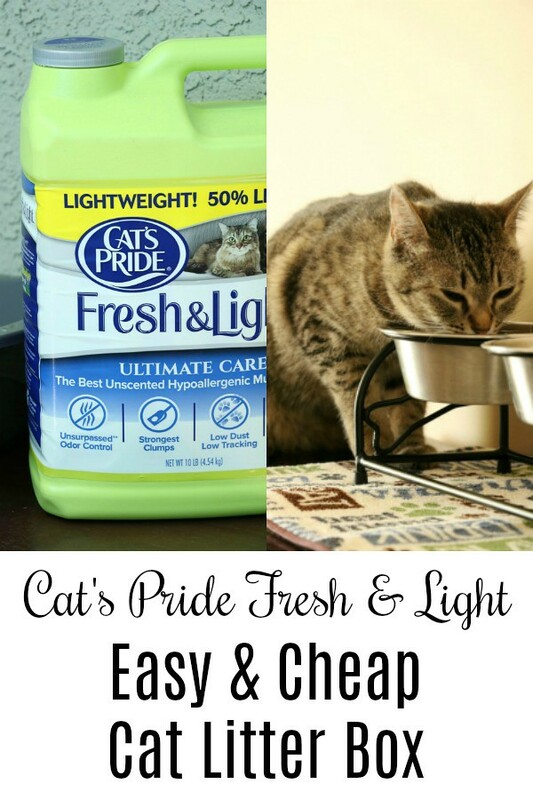 With that being said, think of the shelters and cats that will be benefiting from our purchases of Cat’s Pride Fresh & Light.